Flexolighting is the name of an EU-funded project led by Brunel University London. When it was launched in 2015, the cost of production of an OLED lighting panel was around 15€ per 100 lumen, while the LED technology only cost few euros. 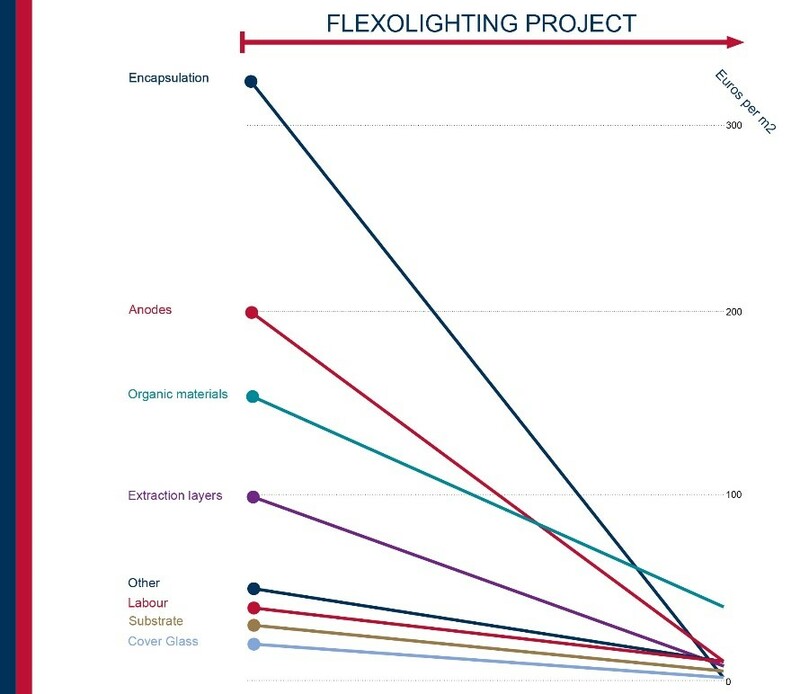 But according to the project consortium, by introducing new substrate materials, using new encapsulation processes and light extraction films, the cost could be reduced to 1€ per 100 lumen. 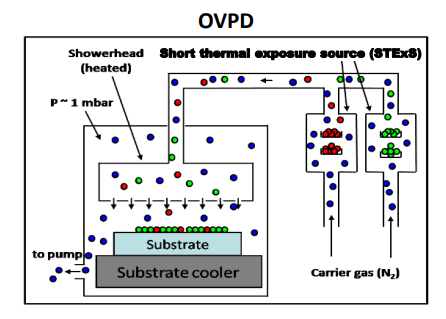 In this project, the OLED layer was deposited by OVPD®, a technology derived from CVD that is using organic materials and belongs to Aixtron company. This technology appears to be more economic than the classic VTE deposition system because less organic materials are used (no loss on chamber walls and less degradation) and the vacuum level is reduced to 1mbar. Previous News [Photonics] – Photonic integrated circuits: the future of High-Speed technology?